This packet, only available as a PDF file, provides guidance for teachers and team leaders. It contains a detailed curriculum and classroom activities. 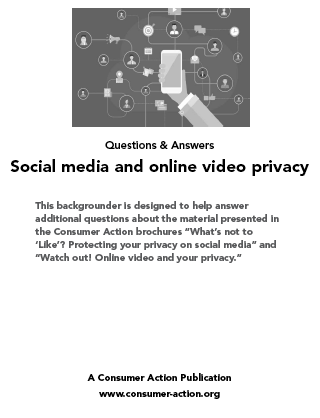 The Social Media and Online Video Privacy PowerPoint training file is available for download in the “Download File” section. 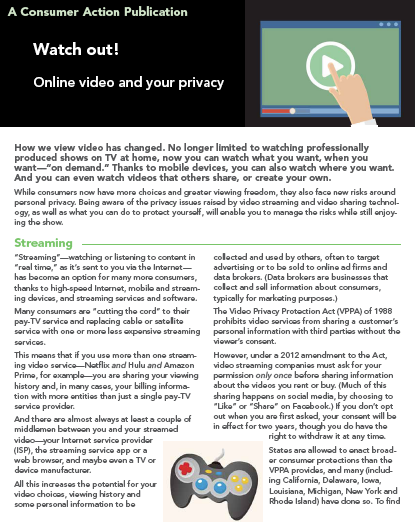 This backgrounder is part of our “Social Media and Online Video Privacy” education and training module. The module also contains two multilingual brochures and a lesson plan with PowerPoint training slides. 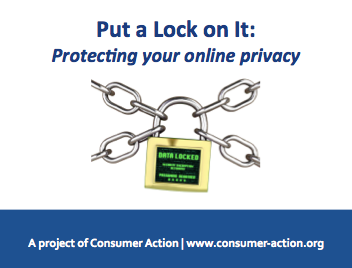 The Put a Lock on It PowerPoint presentation, available for download in the “Download File” section, is designed to be used with the 31-page companion Put a Lock on It lesson plan. 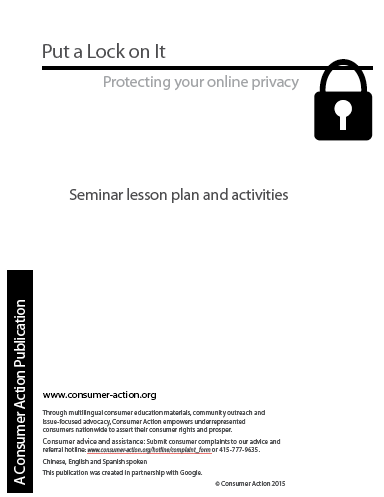 The 31-page Put a Lock on It lesson plan, available only as a PDF download, guides community educators through a 2.5-hour workshop that includes three activities designed to give participants an opportunity to practice what they’ve learned. 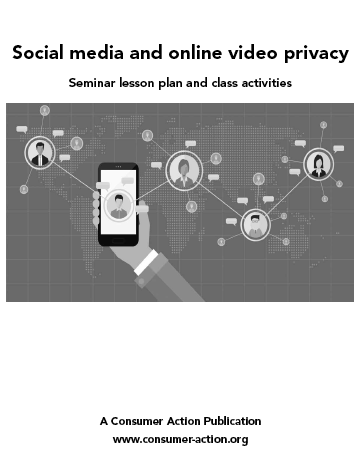 The lesson is designed to be used with the companion Put a Lock on It PowerPoint presentation. 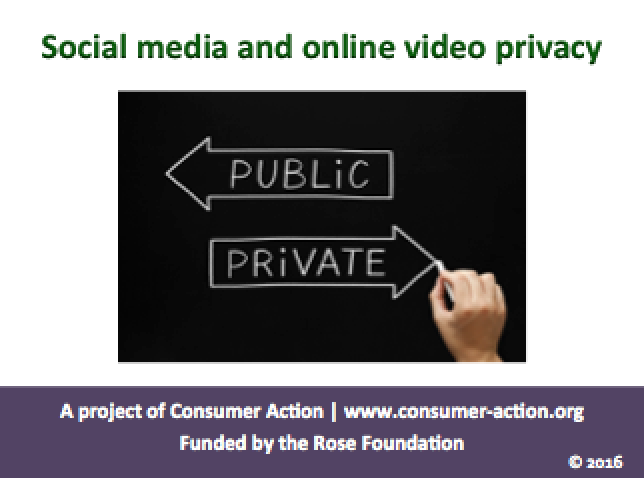 Library: English | Privacy and Control for Social Media UsersHow much do you want to share? 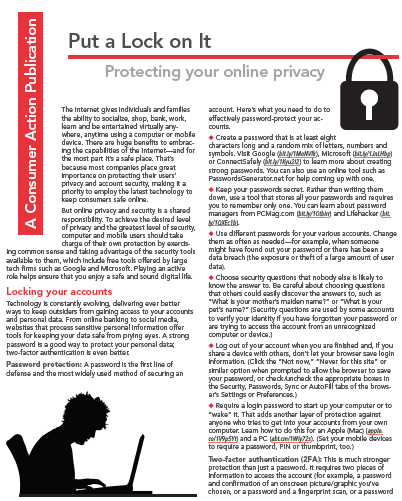 This brochure presents the potential privacy risks in social networking and prepares social media users to make wise choices about what they share and who they share it with. 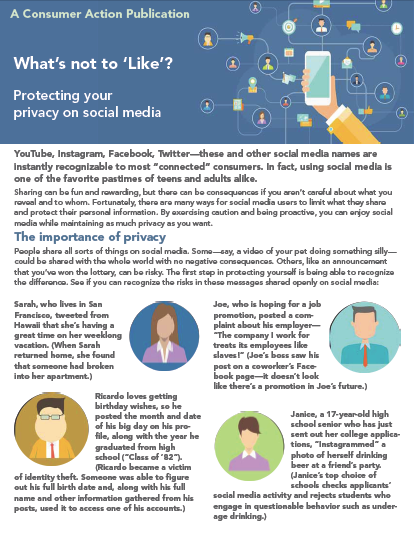 It includes information about how to use the privacy controls on social networking websites and apps and offers tips for enjoying social media while still protecting your personal privacy.